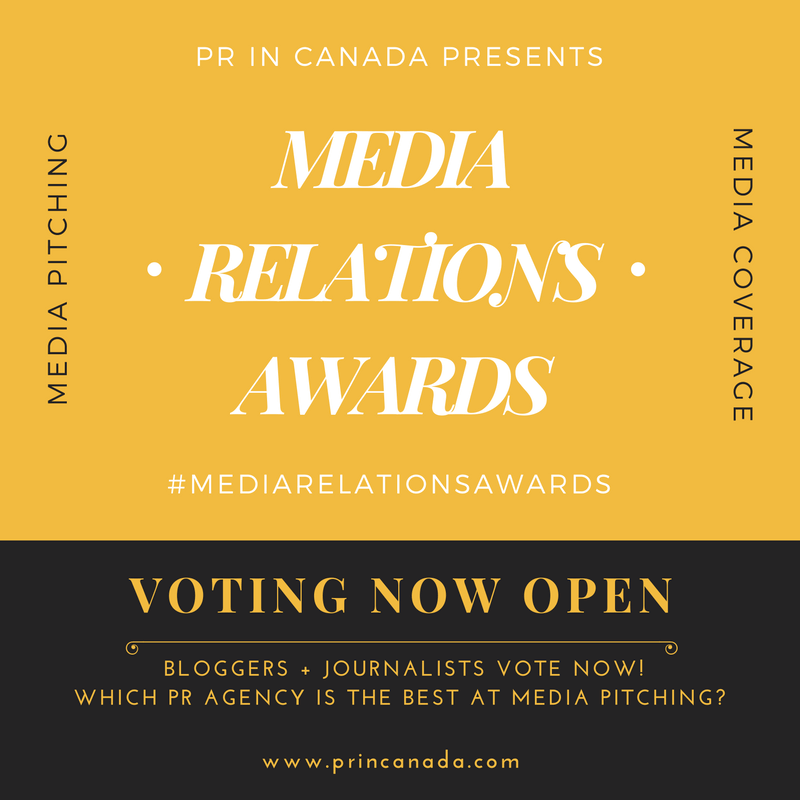 Here is our roundup of the most popular public relations stories that you read on PR In Canada for the week ending October 28, 2016. Here is our roundup of the most popular public relations stories that you read on PR In Canada for the week ending October 16, 2016. 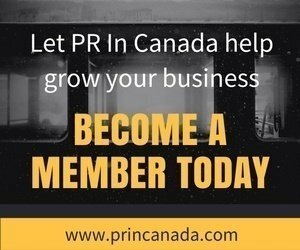 Here is our roundup of the most popular public relations stories that you read on PR In Canada last week. Looking back at the weekend ending January 30, 2015, here are the top stories that you read on PR In Canada. Looking back at the weekend ending May 16, 2014, here are the top stories that you read on PR In Canada.